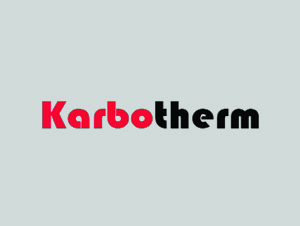 Case Carburizing is a heat treatment process for surface hardening of low carbon steels. 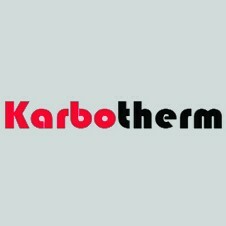 It is carried out on low carbon steels which contains 0.10 % to 0.25 % carbon whera as low carbon low alloyed steel also get processed and are known as carburizing steels. Generally, carburizing carried out in the temperature range 900-950 degree Celsius, and surface layer enriched with with carbon. In this process, Carbon is diffused into steel by heating above the transformation temperature and holding the steel in contact with a carbonaceous material which may be a solid , liquid or a gas medium. 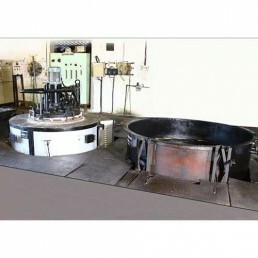 Furnace Specification: We have Pit Type Gas Carburizing Furnace (GCF) which is electric fired. The carburizing case of up to 2.0 mm can be achieved.